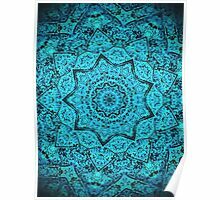 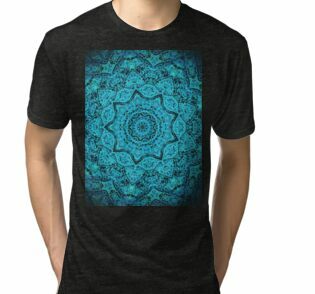 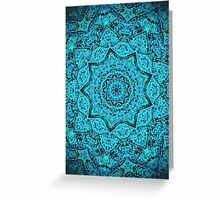 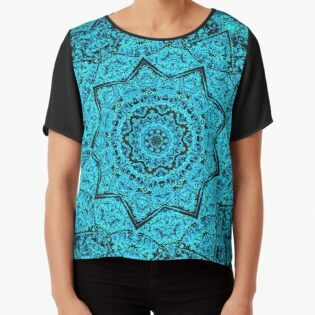 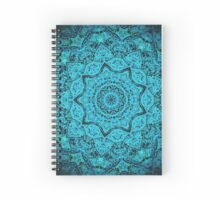 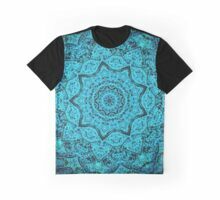 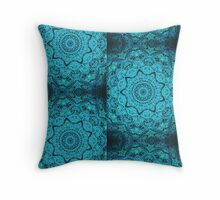 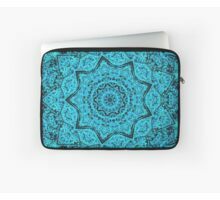 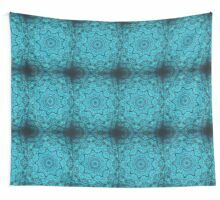 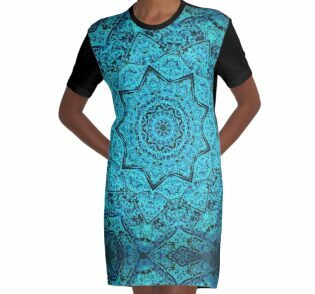 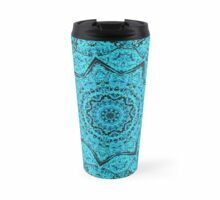 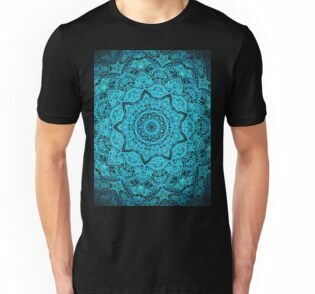 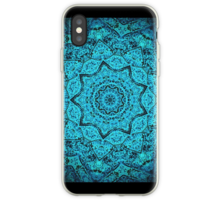 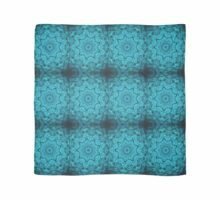 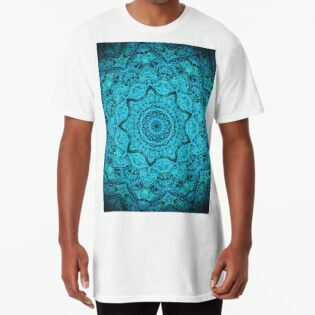 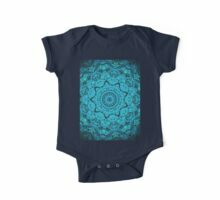 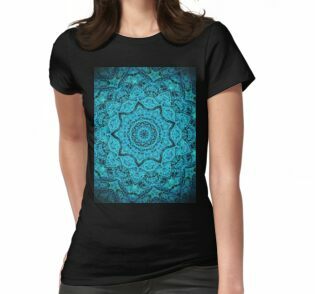 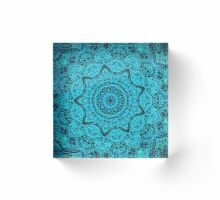 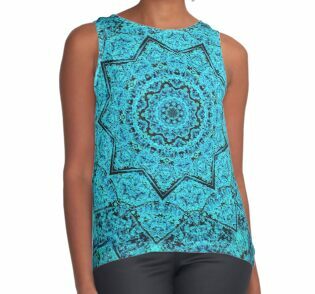 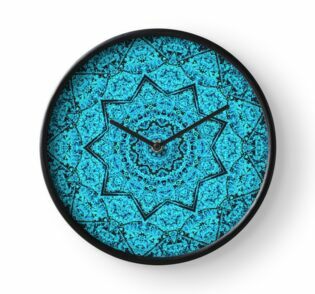 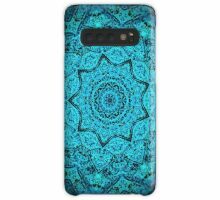 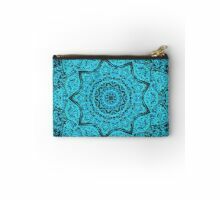 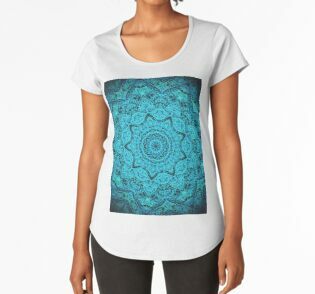 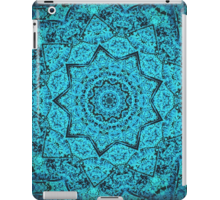 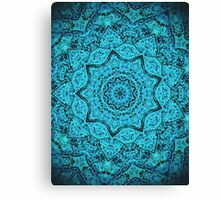 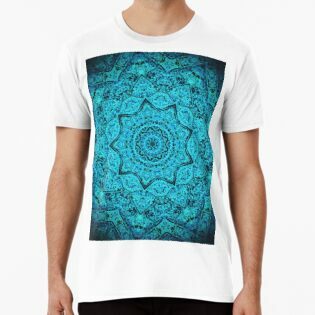 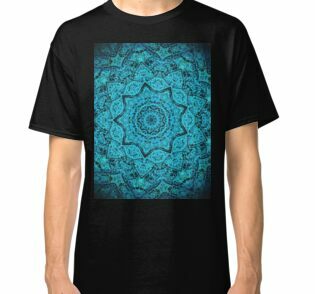 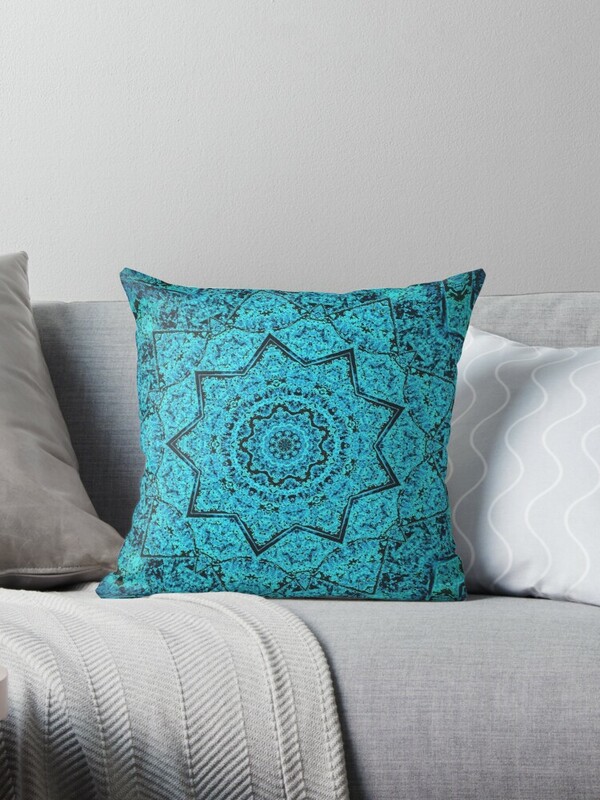 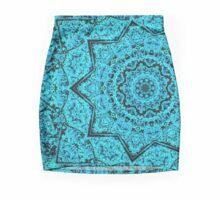 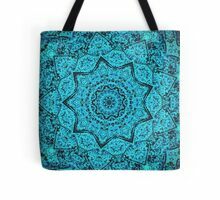 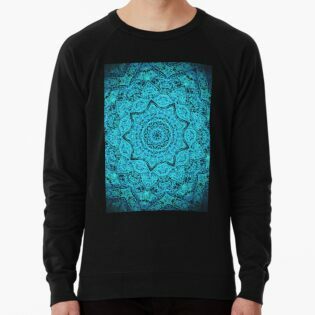 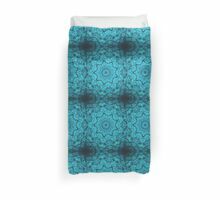 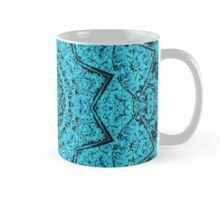 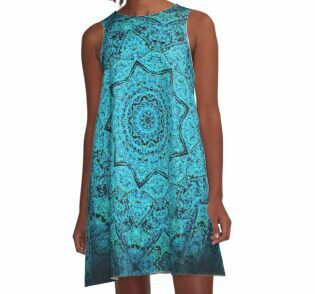 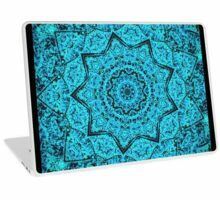 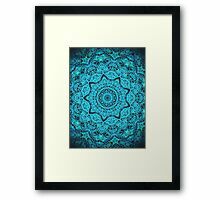 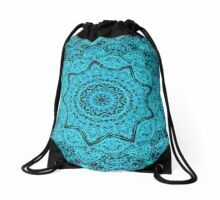 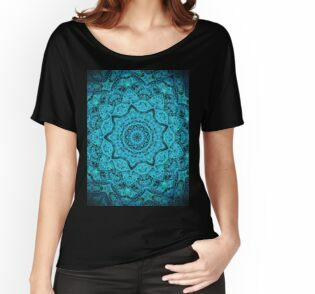 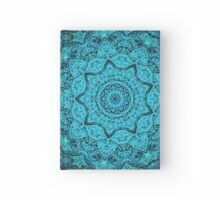 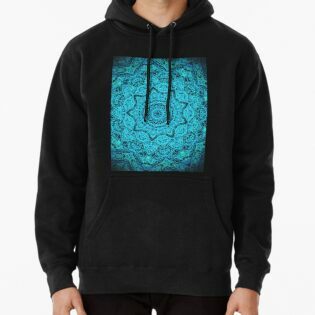 Wonderfully colorful mandala pattern in a rich blue turquoise and black. 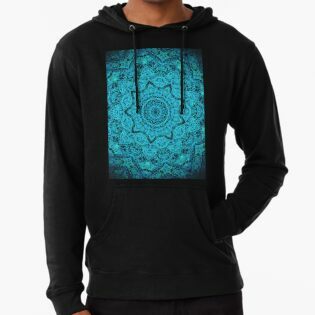 A wonderful addition to your wardrobe and space. 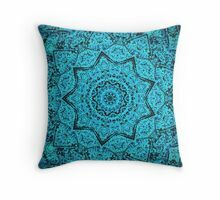 Mandalas are considered a representation of the universe and are often used for meditation. 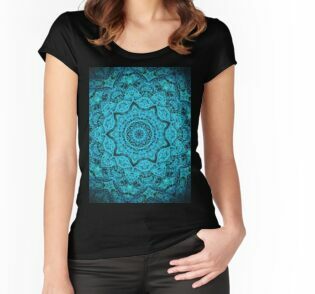 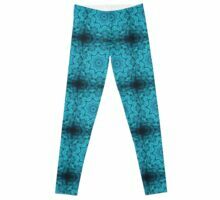 Enjoy this lovely and peaceful design or give one as a gift to the yogis in your life.